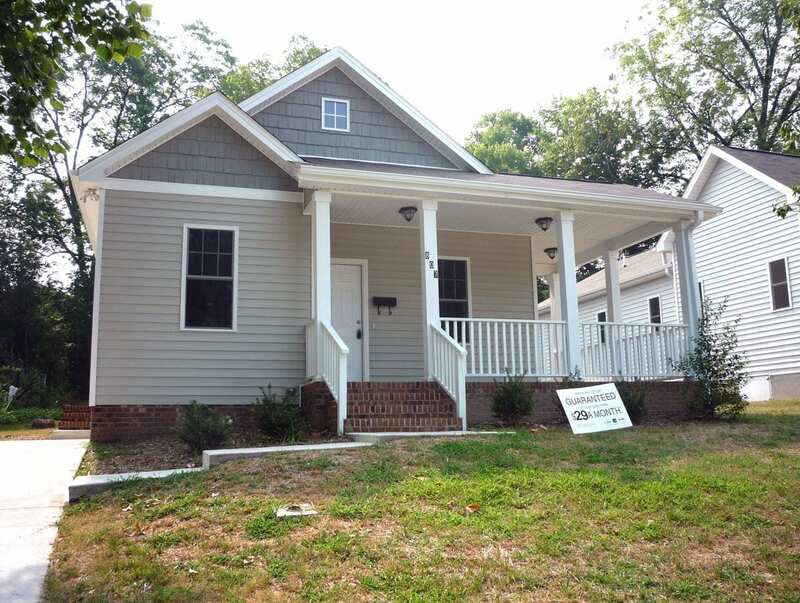 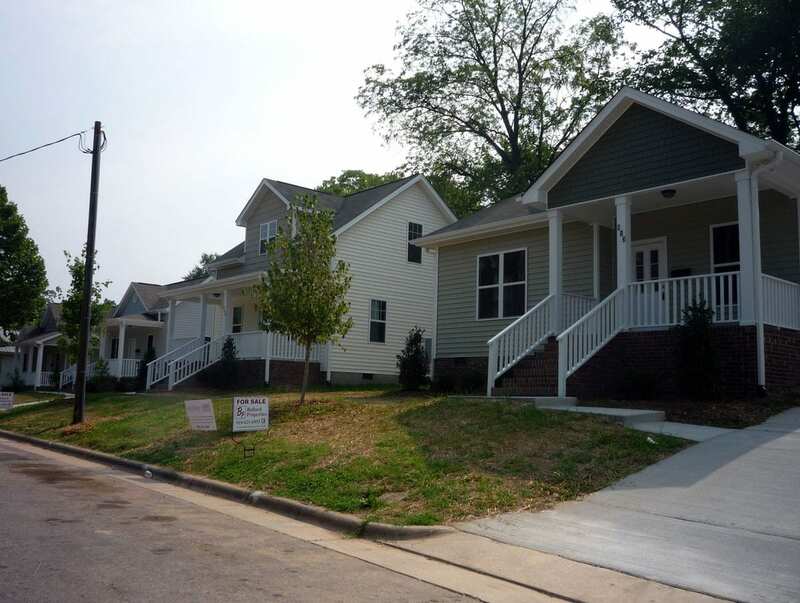 As part of the Durham revitalization effort, Self Help built several TightLines houses to help bring new life to some of Durham’s most well-known neighborhoods, the West End and Lyon Park. 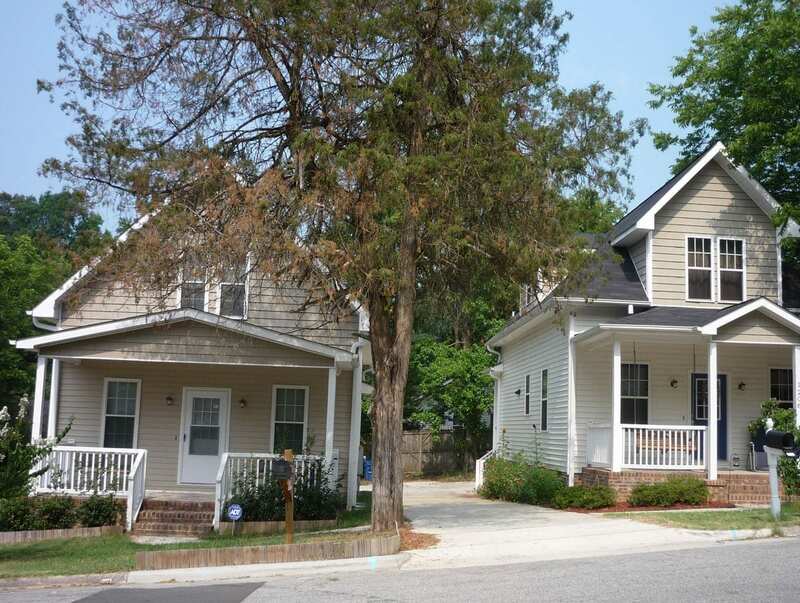 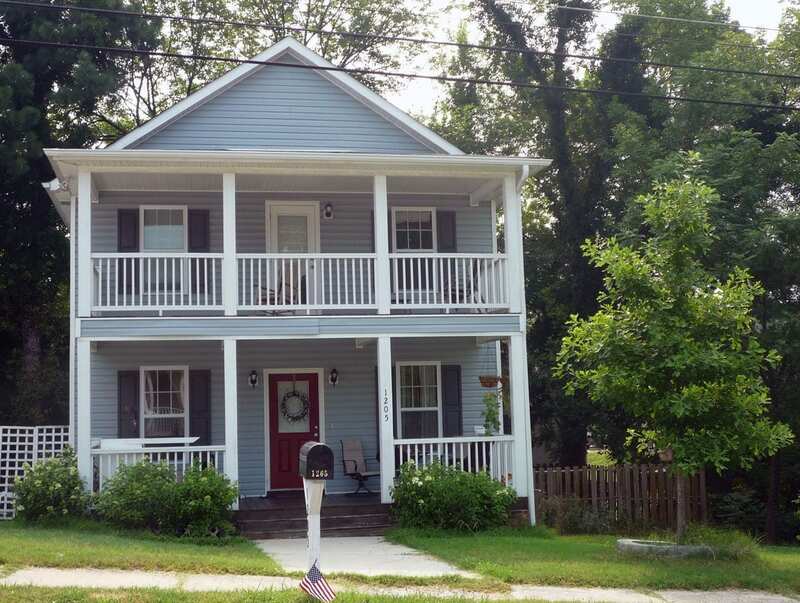 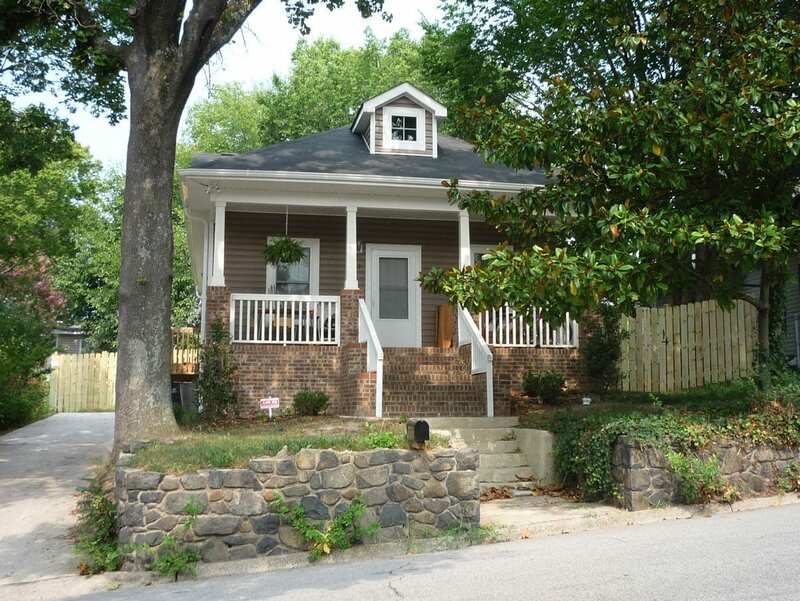 Both neighborhoods are conveniently located near Duke University, the American Tobacco District, and the Durham Freeway. 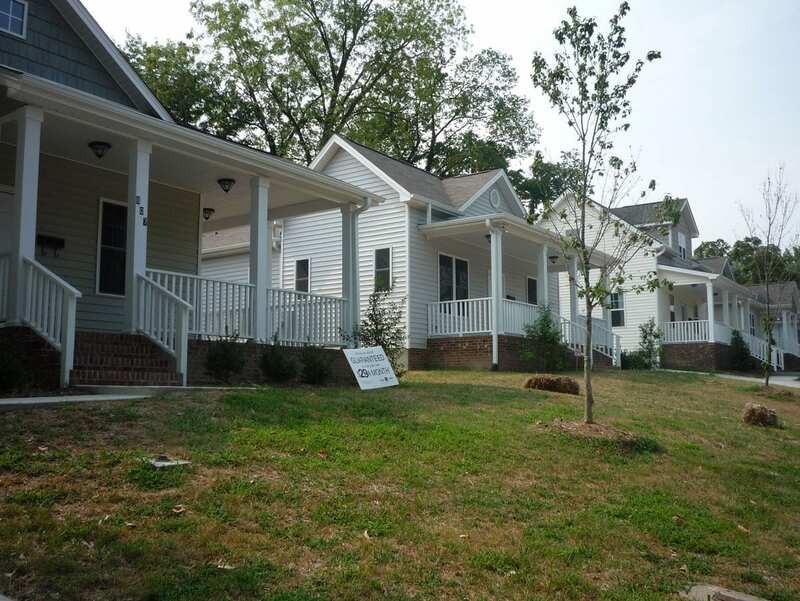 These TightLines homes were chosen for their family-friendly floor plans, tall ceilings, sustainability, energy efficiency, and affordability: the Ansley I, Ashleigh I, Bailey II, Brookstone II, Carlisle I, Carolinian I, Delaney II, Florence III, Hadley I & II, Juniper I, and Winslow I.